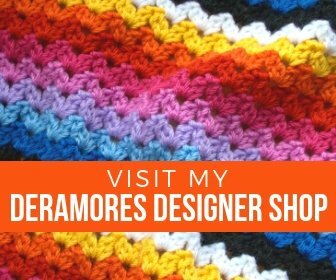 February Shawl is my latest crochet pattern designed exclusively for Deramores. Its a triangular crochet shawl worked in two colours and edged with a contrasting lacy trim. Disclosure: This post contains affiliate links, meaning, at no additional cost to you, I will earn a small commission if you click through and make a purchase.